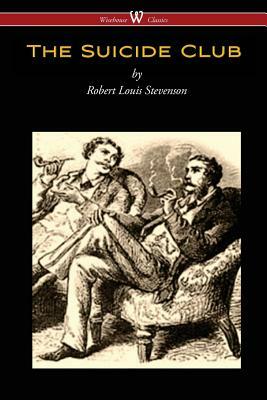 THE SUICIDE CLUB is a collection of three 19th century detective fiction short stories by Robert Louis Stevenson that combine to form a single narrative. First published in the London Magazine in 1878, they were collected and republished in the first volume of the New Arabian Nights. The trilogy introduces the characters of Prince Florizel of Bohemia and his sidekick Colonel Geraldine. In this cycle they infiltrate a secret society of people intent on losing their lives. It has been described as: "The Prince's investigation of the macabre club and its criminally inclined president makes for one of Stevenson's most exciting and suspenseful tales." The cycle has been adapted for stage, film and television on a number of occasions.